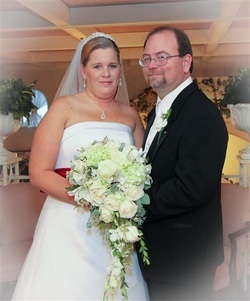 Welcome to Amanda & Scott's Wedding Event Page by RICO Entertainment Events. Here you will see all of the links to their event pictures. The wedding day pictures are now available. Click here or on their wedding picture below to launch the pictures.